If Gov. 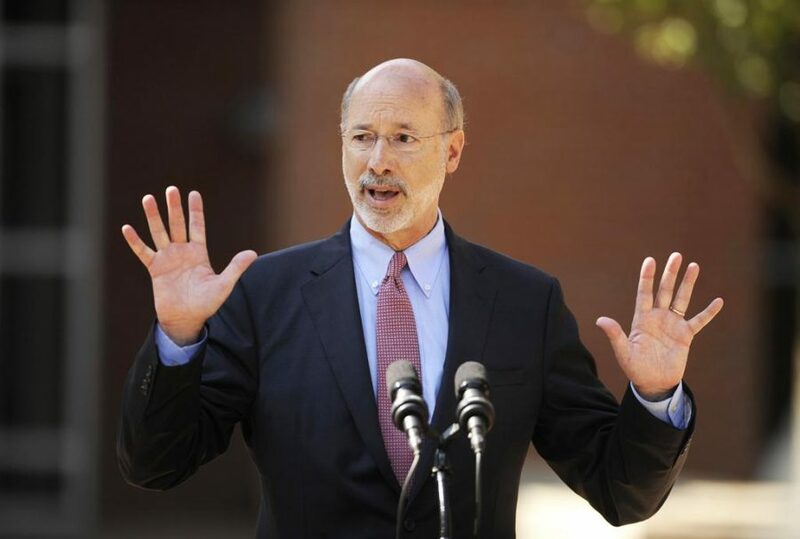 Tom Wolf signs a Pennsylvania Senate bill today, Pitt will receive more than $143 million in state funding. Following the state’s 2015 budget impasse, which has now lasted eight months, the Pennsylvania House and Senate pushed SB 915, a bill that replenishes Pitt’s state funding, Wednesday. The Senate passed the measure with an overwhelming 48-2 vote in favor, and the House passed the measure 145-45 with 10 members of the legislature abstaining. Wolf will sign or veto the bill on Thursday. 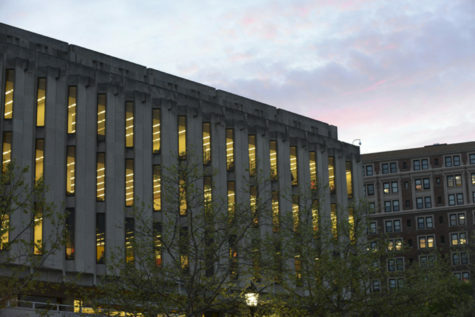 The state legislature has delayed funding to Pitt and the three other state-related schools since the beginning of the fiscal year, which began July 1, 2015. The legislature’s failure to pass a state budget caused Pitt to not receive the funding over the summer. 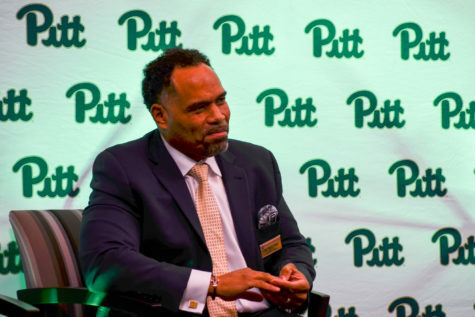 Without the money, Pitt has said it has had to dip into reserve funding. The other state-related universities — Temple, Lincoln and Penn State — have not received state funding as of Wednesday. Wednesday’s bill, because it is an amendment to Pitt’s charter as a state-related university, affects only Pitt. 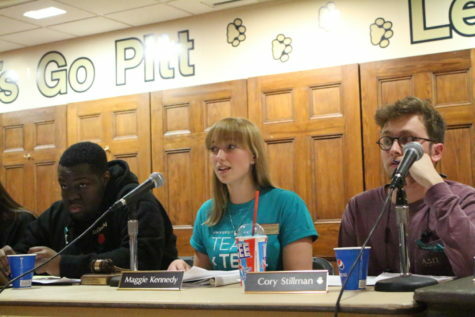 Pitt’s bill represents a 5 percent increase in state funding for the fiscal year. Legislators passed the bill as an amendment to the 1966 law that established Pitt as a university related to the state. 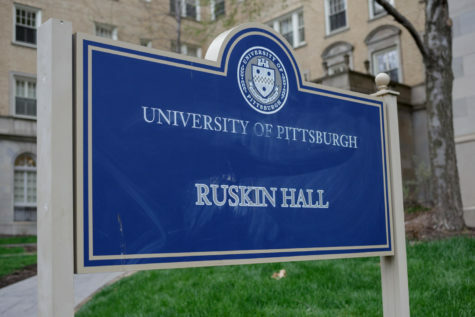 The language of the original bill allows legislators to appropriate funding to Pitt. 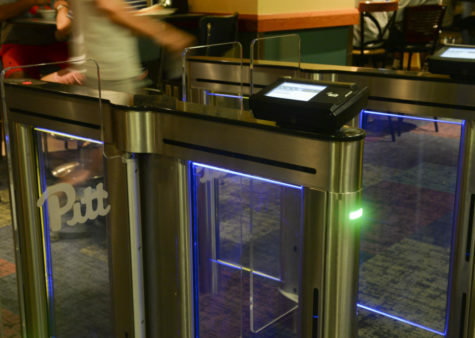 In a statement he issued earlier this month, Chancellor Patrick Gallagher said Pitt was expecting to receive a total of about $147 million from the state, an amount that makes up about 15 percent of the University’s annual education budget. 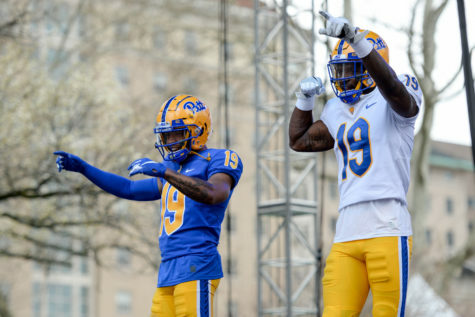 Wednesday’s bill, if Wolf signs it, would give Pitt 97 percent of that funding. 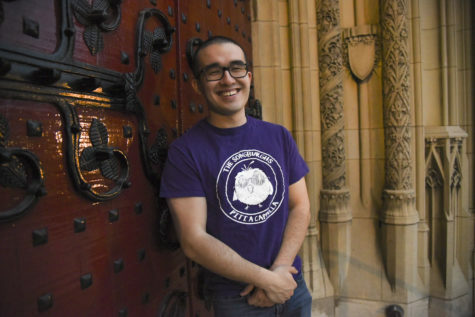 With Gallagher’s March 3, statement, Pitt also launched WithPitt, a website where students and other members of the University community can learn about how the state budget impasse affects Pitt and find sample letters they can send to state representatives and senators. On Wednesday, Gallagher urged the University community to contact Wolf to ask him to sign the bill. “While today’s action was an important step, we will have to wait to see the outcome of his decision before we know the fate of our funding for the current year,” Gallagher said in the statement.